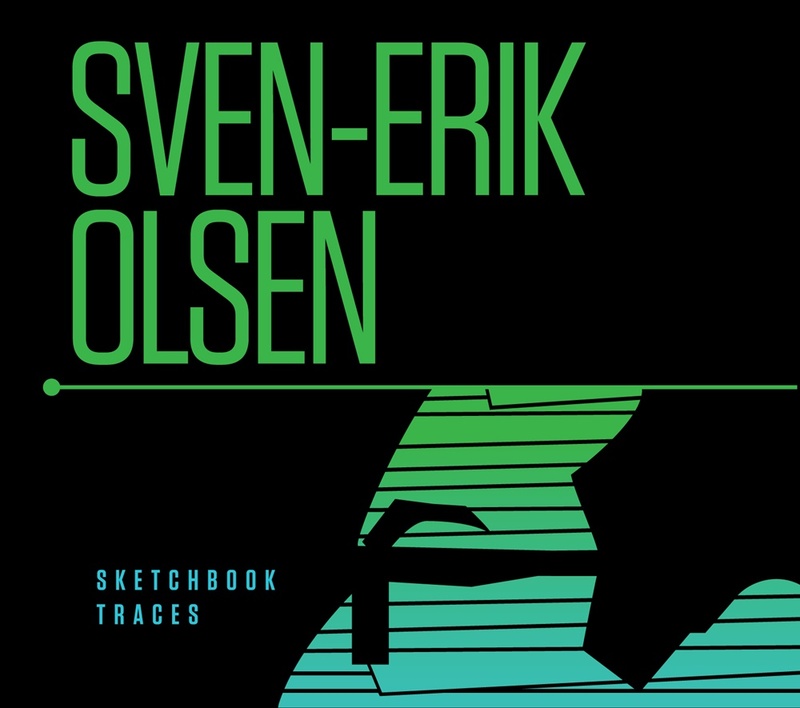 Album Review: Sven-Erik Olsen, "Sketchbook Traces"
With the responsibilities of work and raising a family, he filed away those ideas. It wasn’t until recently that he started going back to them. Olsen began closing his eyes and imagining dropping the needles onto Side A of one of these imaginary records, and out poured music that he could hear as clearly as a freshly opened vinyl. The eight songs of Sketchbook Traces can be traced back to those notebooks, and pieces of those books can be found in each and every song. An interesting way to make your debut in the recorded medium. Certainly, Mr. Olsen’s style is that of acoustic-based pop and upon just one listen, it’s instantly pleasing to the ear. Beginning with the opening track, “Pop Bottle Green Eyes”, you may thing initially it’s from the late ’60’s or perhaps this is a lost treasure from the Paisley Underground, but regardless, the song is a winner. Great structure and chord shifts and those harmonies on the middle break are of a Beach Boys-quality. “Sketchbook Traces” is not dissimilar to the Big Star-school of songwriting and catchiness and “Lilt” is a perfect acoustic hybrid of “Everybody Hurts” mixed with The Velvet Underground and The Rain Parade and any one of the “quieter” tracks off Third and sung by Tom Verlaine. “Sunny Dream” throws me right back to the mid-’80’s in the best way – controlled drone (I imagine he used a Jaguar on this track!) and “Childhood Blur” is a perfect way to close out this maiden voyage – a lengthy workout that shows a kinship with Joy Division/New Order in its execution. For a long-imagined debut solo release, Sven-Erik Olsen has done a more than admirable job. He knows how to write a song and execute in the studio without pretense or preciousness. This is a damned fine first effort; hopefully, he still has more than enough material in those notebooks to now begin fashioning a sophomore album.